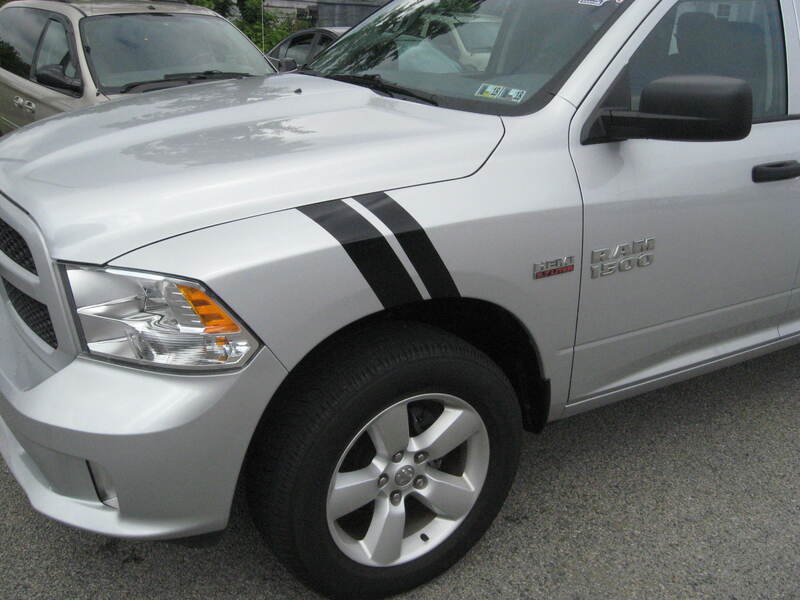 Custom Dodge Ram Truck Fender Hash Mark Racing Stripe Fender Bars. 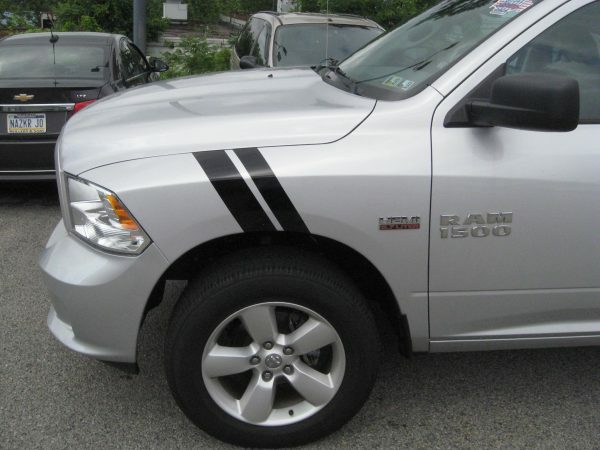 Fit Dodge Ram Truck Model Years 2008 thru 2016. 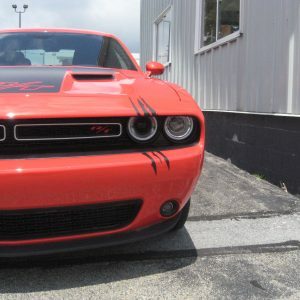 Choose your color and choose if you want just the Drivers Side / Passenger Side or Both Sides. 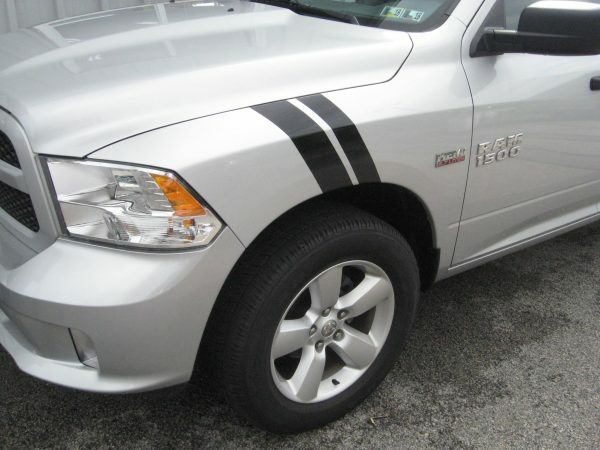 Picture shows matte black stripes. Stripes are 20″ long and 4″ and 3″ wide. Depending on your choice of (1) fender or both you will get (2) stripes or (4) stripes. 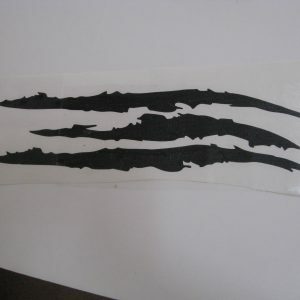 Stripes are cut from 3M Oracal Vinyl and are computer cut. Installation instructions will be included. Some trimming will be required at top of fender edge and wheel well. 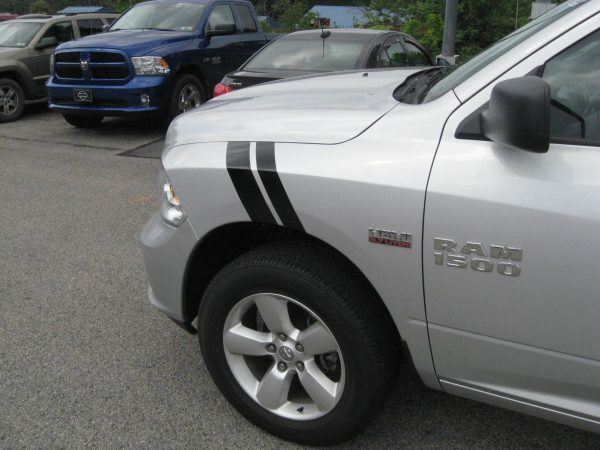 Customize your Ram with these custom fender stripes. We Proudly use 3M Graphic Films and Overlaminates.